Your lingerie drawer at home has a rich interesting history that spans centuries. From 16th-century corsets to torpedo bras, trends have changed and shifted throughout the years in the most interesting ways. 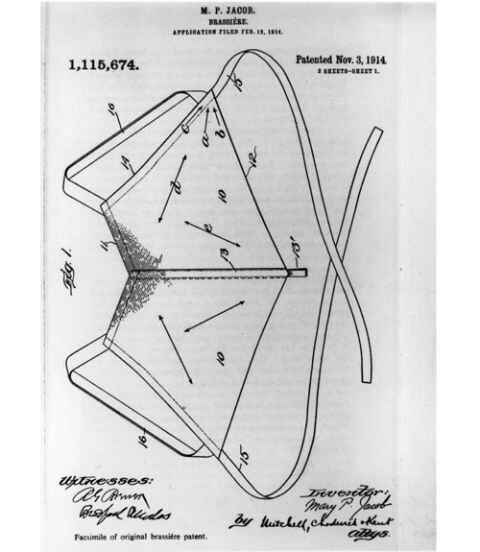 Ahead is the history of bras - which one would you wear today?